Yeah….it’s been that kind of week. Forget Gandalf the Grey or even Gandalf the White. I think we all need a little Gandalf the Pink this morning, complete with Hello Kitty wardrobe! We are the type of family that eat soup all year round. However, there doesn’t seem to be anything better than a steaming, hot, delicious bowl of soup as the cold weather sets in. Pair it with a crusty French Baguette and you have the perfect meal! I’ve been working on creating a whole list of satisfying soups that I’ll be making this fall and winter, including some of our favorites like Roasted Cauliflower Soup with Tarragon and Butternut and Shallot Soup. As Halloween approaches and people get ready with costumes, party plans, etc. I thought it would be appropriate to share with you a very important staple in my Halloween traditions. “The Life and Death of a Pumpkin” is a dark comedic look at what pumpkins go through during Halloween time. It was created by Blame Society Productions (who also created the Chad Vader series). I had the good fortune of working with Aaron and Matt (the creators) years ago while running a non-profit arts service organization in Madison, WI. I’ve been a huge fan of this short film ever since and it’s tradition to watch it every year at Halloween. 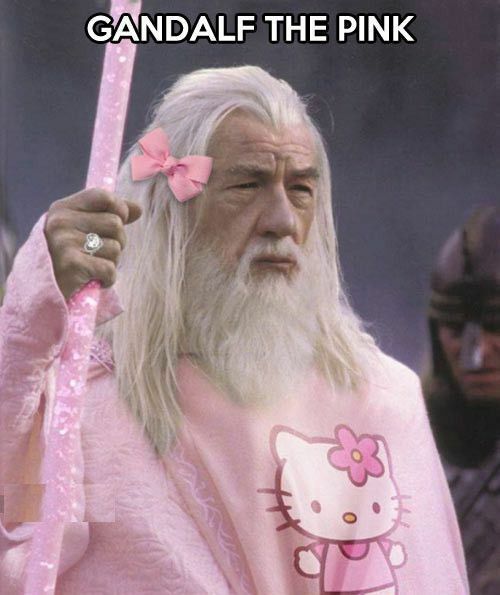 Oh my, can’t stop laughing at Gandalf in hello kitty pink, LOL!! Pink Gandalf? Oh my goodness, I’m roaring with laughter! Love it. 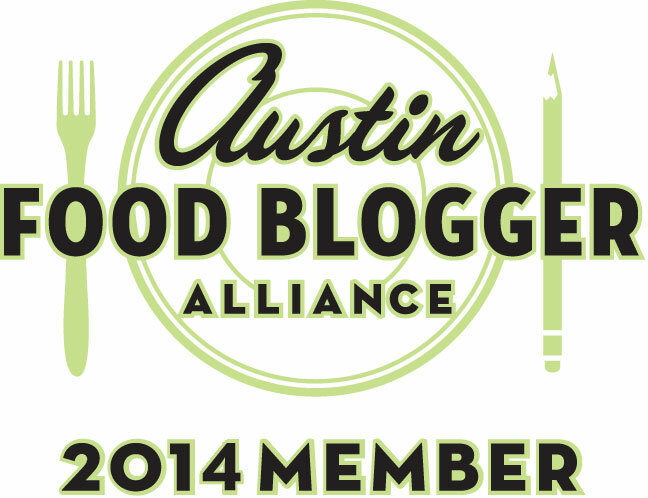 Thanks for including the link to my Broccoli-Beer-Cheese Soup! Totally! It is actually on my “must make” soups for this fall! Can’t wait for your soup recipes! I couldn’t bear to watch the life and death of a pumpkin, I just adore pumpkins and they all have so much character and personality, I couldn’t bear to see one suffer!! I’ll try to toughen up and watch it! well down here in Florida….I can’t bear to eat soups in the summer….but right now it is so delightful that a bowl of soup sounds so good. Not even sure who Gandalf is supposed to be. But, can’t see him being taken seriously with Kitty on the front! How funny. Thank you for the link! There’s definitely a theme within several of your choices. Tarragon is something I can buy here but never use. I’ll have to try one of your suggestions! The Hello Kitty makes the picture! Thanks for the link, lady. And I’m going to check out some of those soups for sure. OMG!! My son thought the video was hilarious!! I am glad our Halloween pumpkin is knitted after I saw that!!! LOL! This entry was posted on October 25, 2013 by Jessica Romigh in Week In Review and tagged Aaron Yonda, Blame Society Productions, Chad Vader, Gandalf, Gandalf the Pink, Gandalf the White, Hello Kitty, Life and Death of a Pumpkin, Lord of the Rings, Matt Sloan, soup.